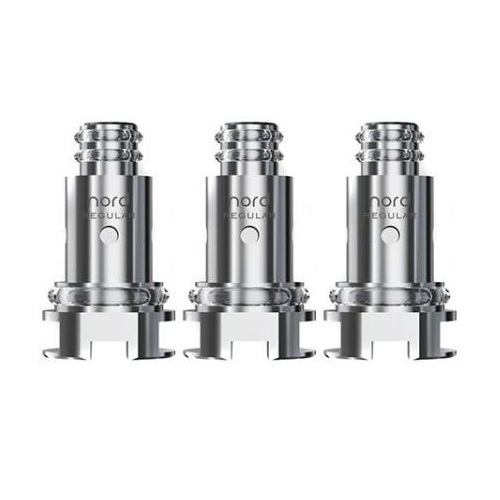 Coils for the Smok Nord Kit. 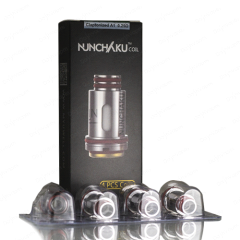 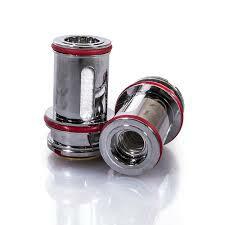 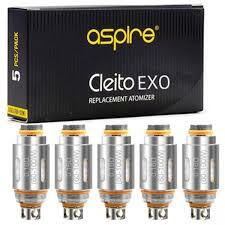 Regular 1.4ohm Coil, designed for regular mouth-to-lung vaping. 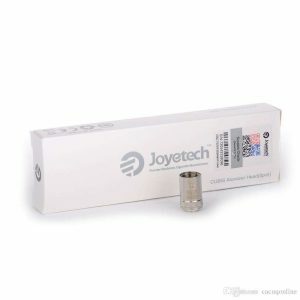 Mesh 0.6ohm Coil, designed for sub-ohm vaping.